LATEST NEWS – Arts for Africa is back from Botswana! We thank all of the weaver groups for their warm welcome and all that we have learnt from them. Their leaders and crafters have tirelessly shared their weaving skills, stories and hopes for the future. Above all, we thank them for their friendship. 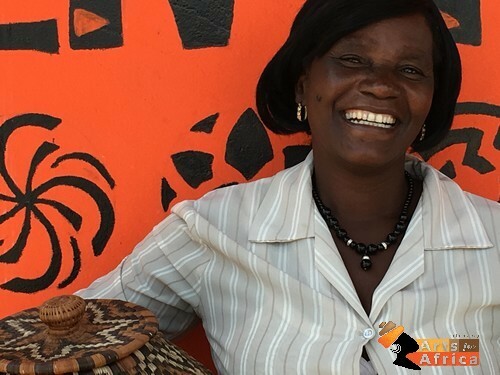 As Botswana celebrates its 50th independence year, Arts for Africa stands united and proud with the basket weavers it supports!